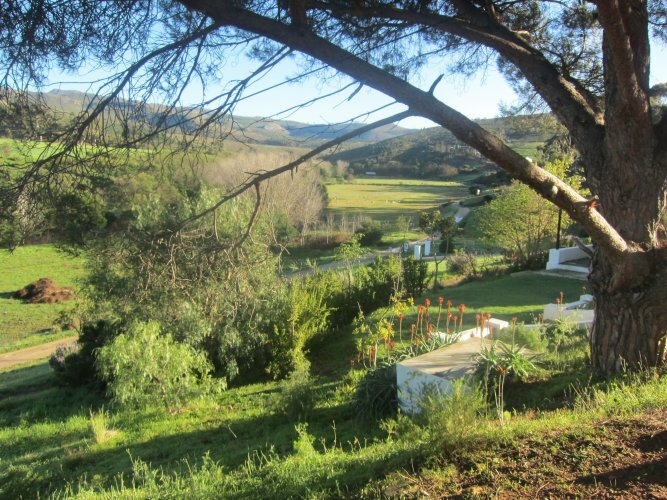 Beautiful self-catering accommodation on picturesque farm along the Botrivier. 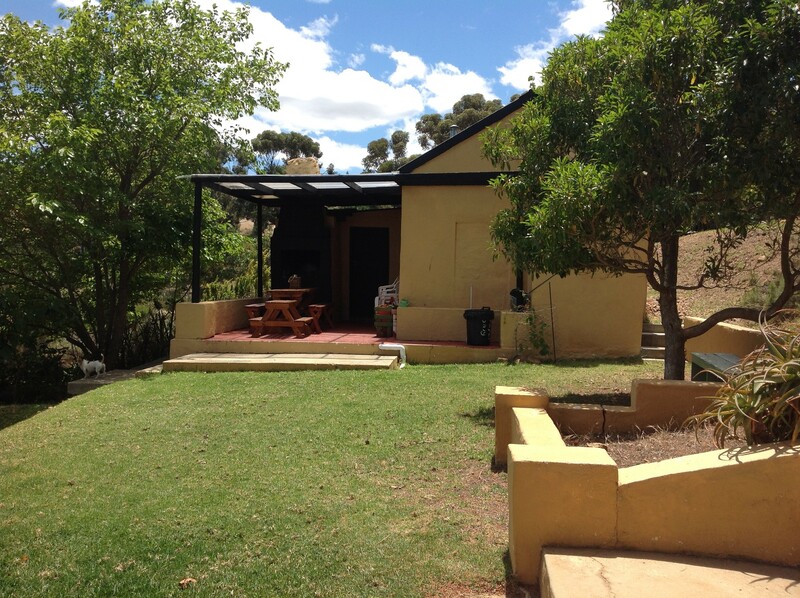 Peaceful, relaxing getaway from hectic city life. 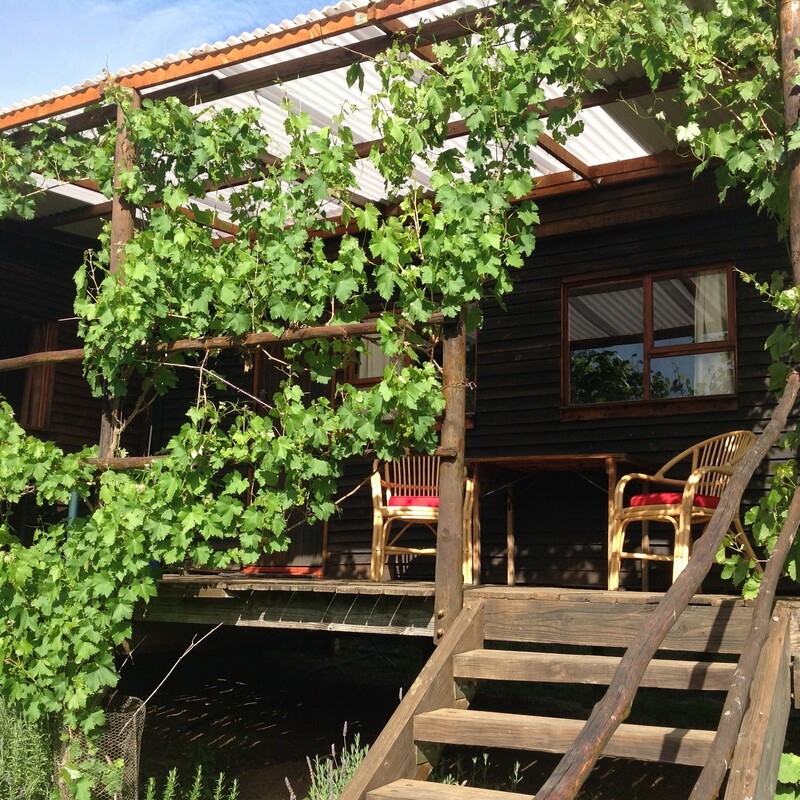 One hour from Cape town, 30 minutes from Hermanus. 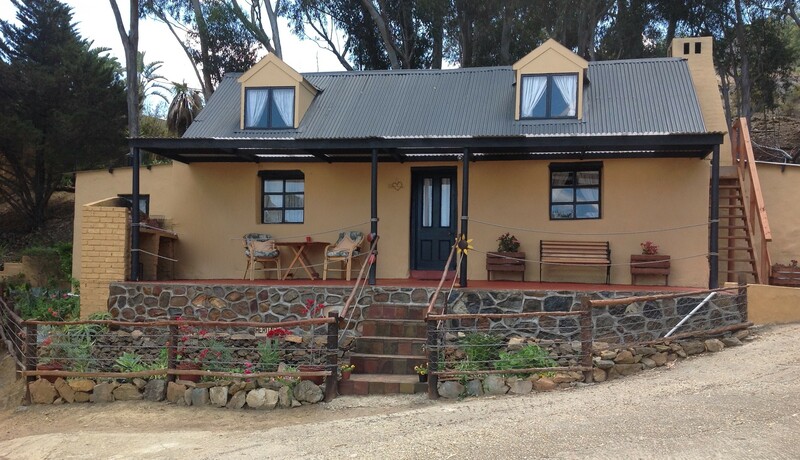 Swaynekloof Farm is a lifestyle farm set in the Botrivier Valley in the Overberg, 4.6km north of Botrivier Town. 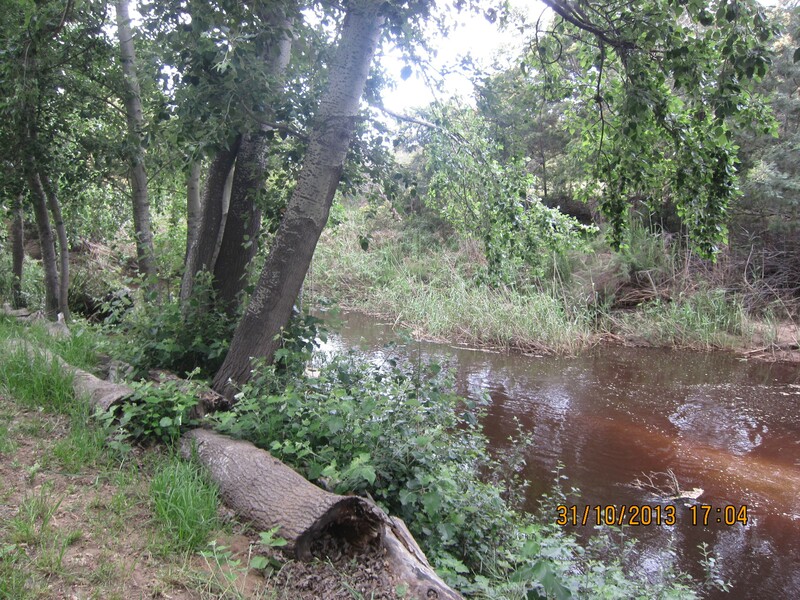 Botrivier Town is 30 minutes from Somerset West along the N2 or a little over an hour's drive from Cape Town CBD. 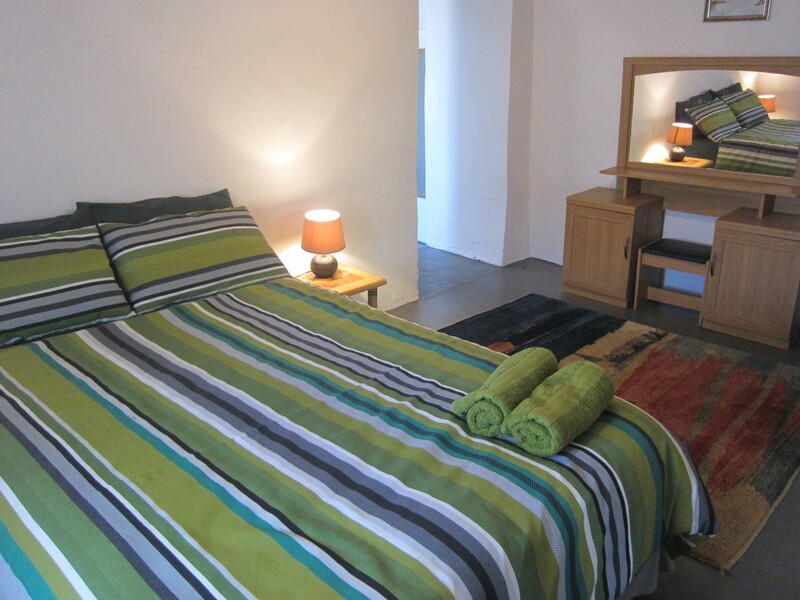 The self-catering cottages overlook the very pretty Botrivier and offer and tranquil getaway from busy city life. 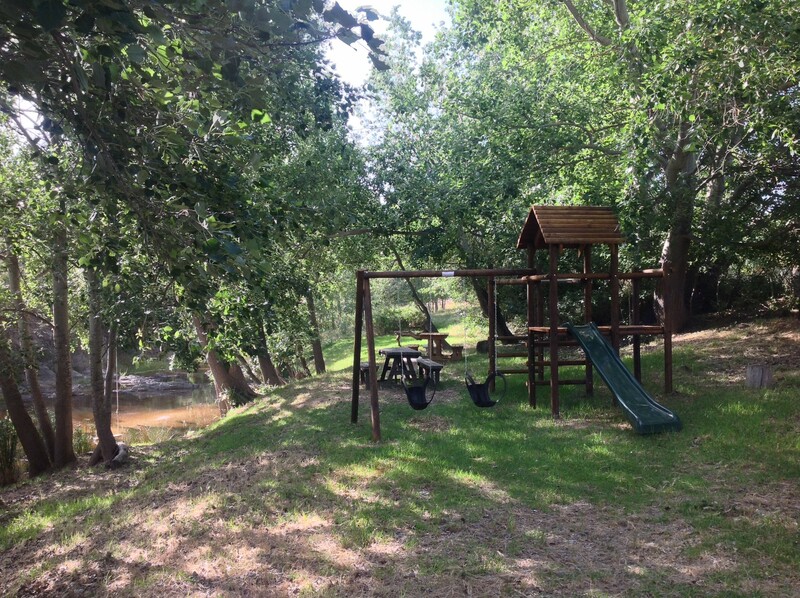 All cottages have their own braai area or you can enjoy a picnic lunch on the river bank or a swim in the splash pool at Top Cottage. 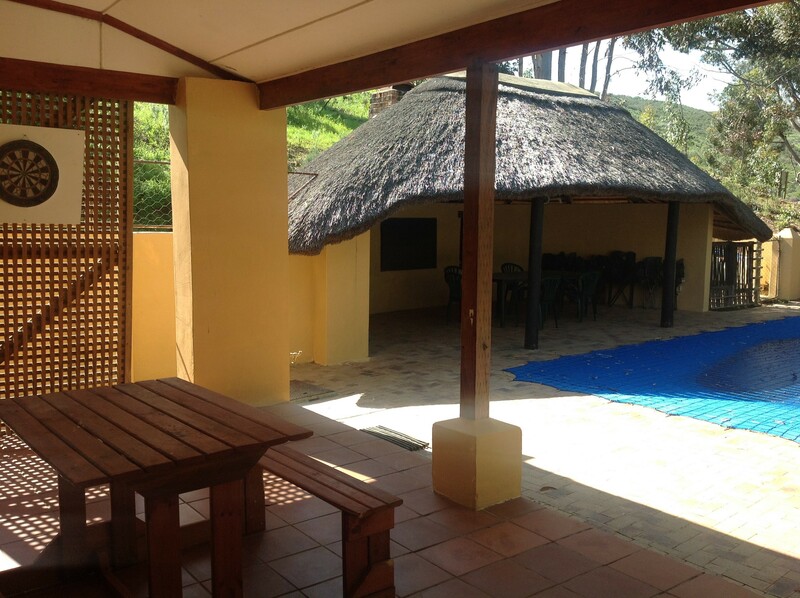 The large farmhouse, Swaynehuis, has its own lovely large swimming pool and lapa/braai area. 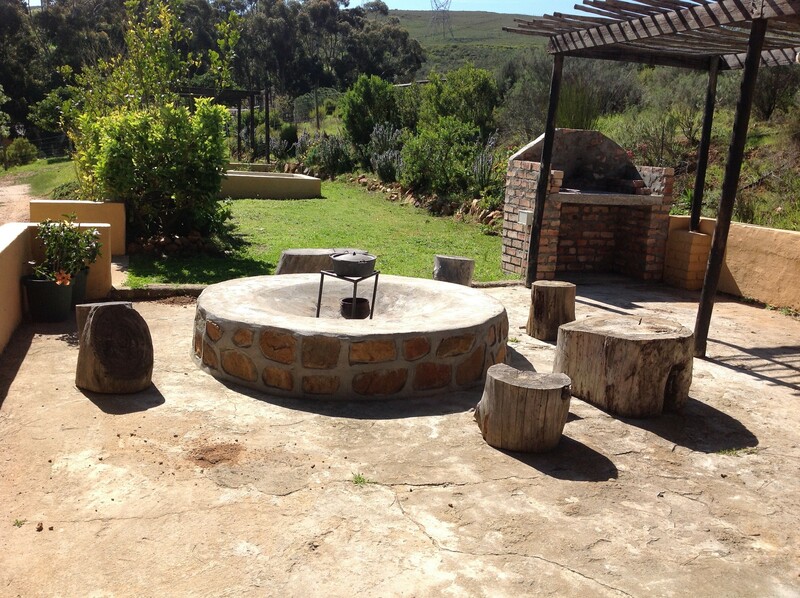 The farm is beautiful and celebrates the changing seasons in wonderful style. Summer is hot and dry, winter is cold and wet but the in-between season are ablaze with flowers, birds, butterflies and bees. 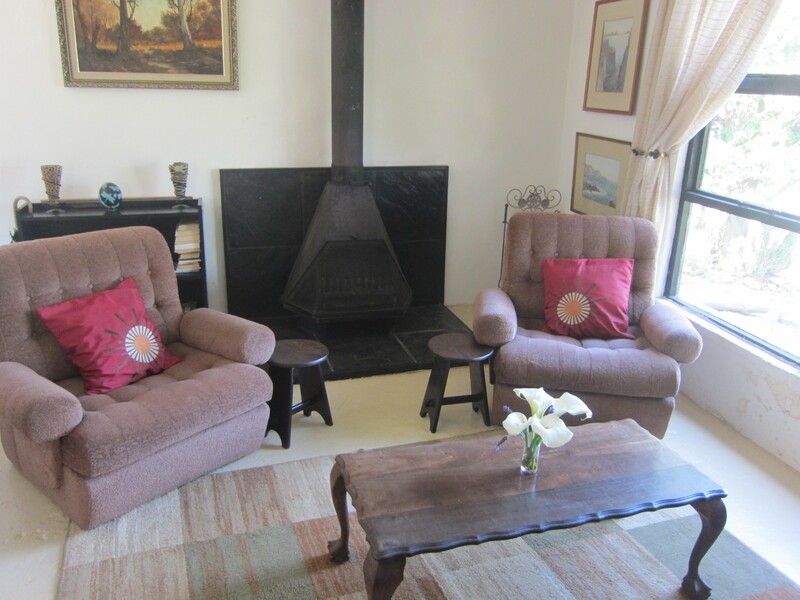 All cottages are equipped with fans for the heat and fireplaces or heaters for the cold. 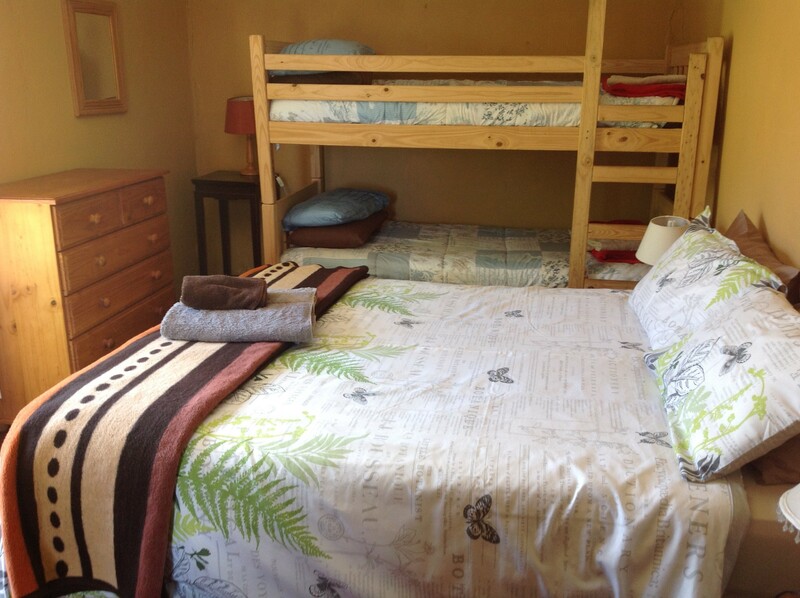 Bedding and towels are supplied. 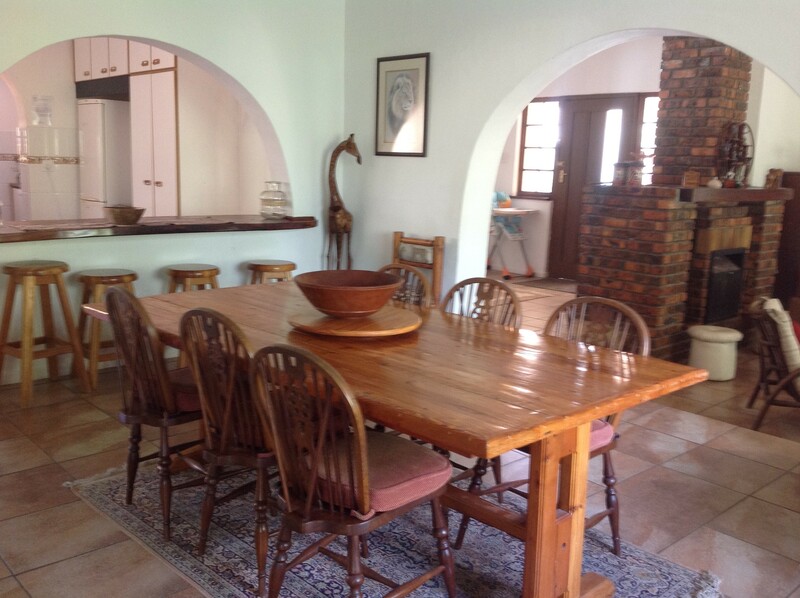 The farm includes a 100 hectacre game reserve with springbok, eland, ostriches and zebra and you may walk in the reserve, without dogs, or the owner, Peter, will take you on a tour of reserve by car and explain the wonderful history of this area. The cherry on top! 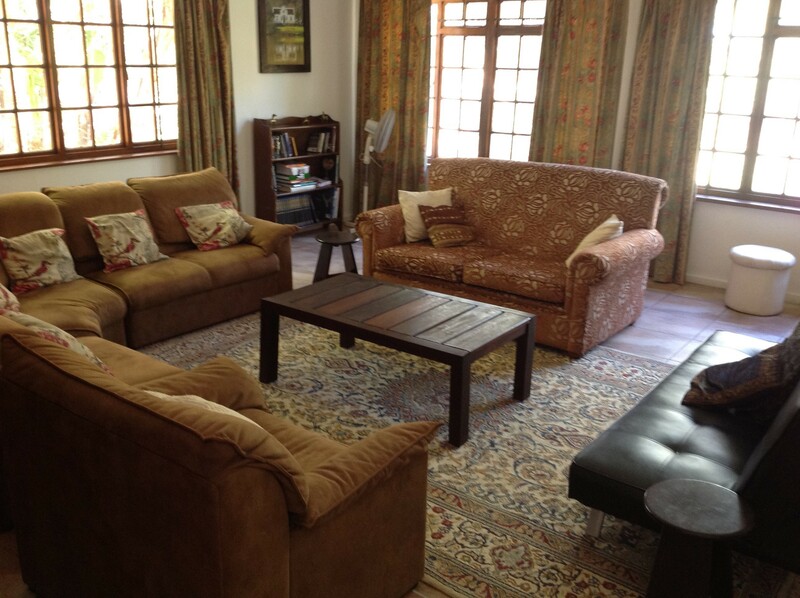 - our neighbour, Cornellskop, has a wonderful collection of exotic animals - lions, cheetahs, hyena and plenty more. 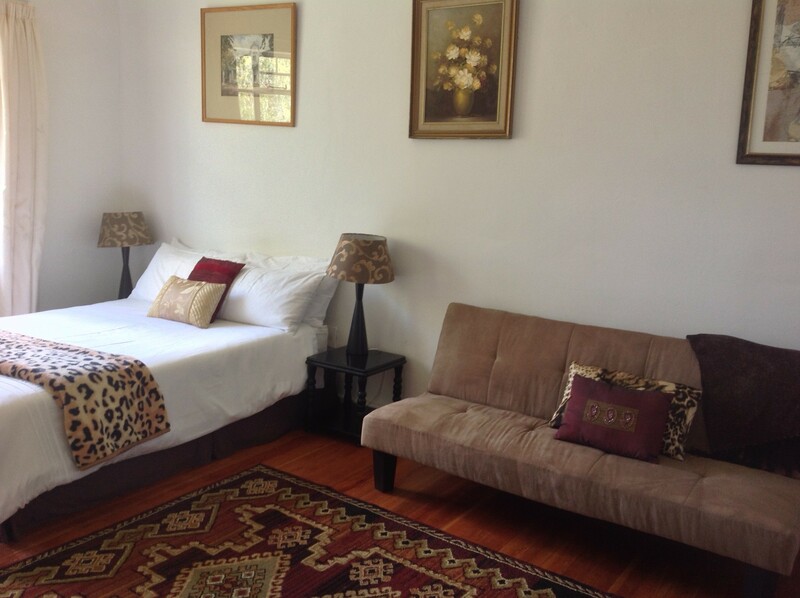 So much to do in this area and so close to the 'bright lights', yet a haven to restore the soul and rejuvenate the senses. No loud music and parties, please, this is not a party farm!